Ubisoft has released the Battle Hardened multiplayer DLC pack for Assassin's Creed III, and it is available for the Xbox 360, PS3 and PC for roughly Rs. 570. Ubisoft has added its second DLC pack to Assassin’s Creed III. Called The Battle Hardened Pack, the DLC is available across platforms. The DLC was launched on January 8 for the Xbox, January 9 for the PS3, and will be available on January 15 for the PC. The DLC is priced at 800 Microsoft Points (if you are an Xbox 360 user) or $10, which is Rs. 570 approximately (for the Xbox along with the PS3 and PC). Season Pass holders get it free. The new Assassin’s Creed III DLC pack will include three new multiplayer maps for Connor's Colonial climber – Charlestown, Fort St-Mathieu, and Saint Pierre, and three new multiplayer characters – the Governor, Highlander, and Coyote Man. 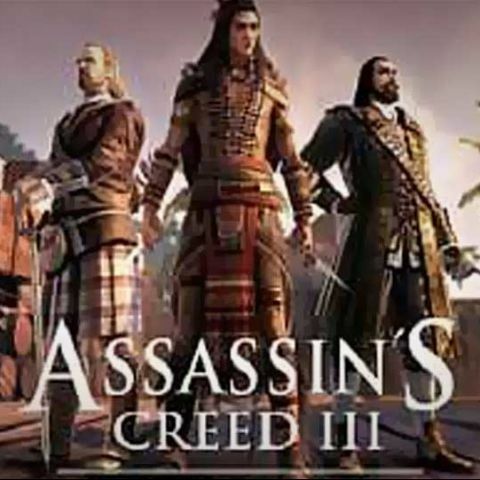 Assassin’s Creed III was one of the most anticipated games of 2012 and was met with raving reviews when it launched. Despite running on a new game engine, AnvilNext, the game suffered from the same drawbacks as its predecessors. Animations and content drew in as the game progressed and the occasional glitches. The combat in Assassin’s Creed has improved quite a bit and is more on the lines of Batman Arkham City. The story also brings to an end the saga of Desmond Miles and shows a bold new direction that the franchise can take. You can read our in-depth review of the game here.